Happy Tuesday! Hahaha, just kidding, its Monday. I sound like a broken record. Aren't you tired of hearing me talk about Mondays? I know I am. We can't get around it, so lets embrace it. The kids will be going back to school next month, we are going on our epic road trip to see the redwoods. Its going to be a great August. 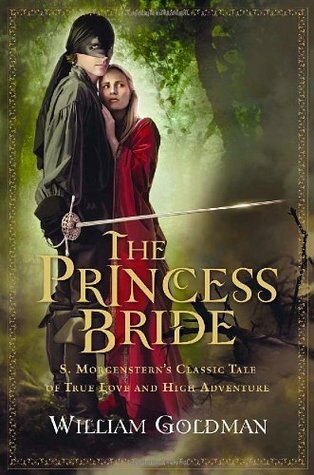 This weeks book is going to be The Princes Bride by William Goldman. I've been dying to read it. Love the movie. Why wouldn't I love the book? Its a classic and begs to have its pages turned. 500 pages of greatness. It might take me a while, but I'm down. Are you? Its been too hot to write lately, plus the bees are really out in force and bothering me at my lunch table in the shade. Can't get much done when I'm swatting bees from my face. One of these days they are going to sting me and I will have wished I would have moved sooner. That is why I'm eating inside or in my car. 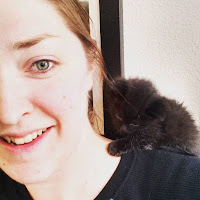 I promise I will get back to the manuscript soon, but I'm taking a small hiatus. 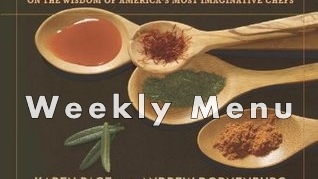 Now, on to what you really cam for, this weeks menu. Enjoy!